Here we show you a new set of textures that still didn’t have in MineCraftings, but that it’s very well known sicne it was launched in October 2011. 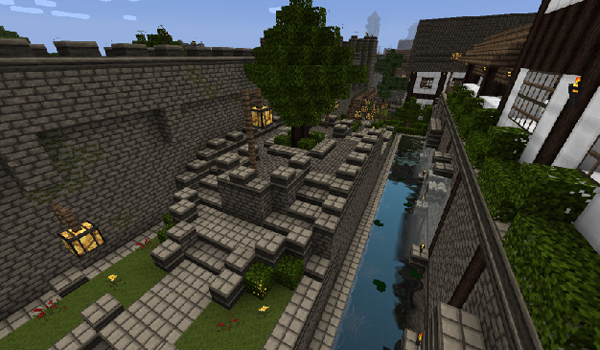 Right now we’ll download AuraCraft version 3.3. Specifically is a pack of 16x resolution, so all those who have trouble loading a texture will appreciate this resolution. Being 16x as default texture will not need the MC Patcher. 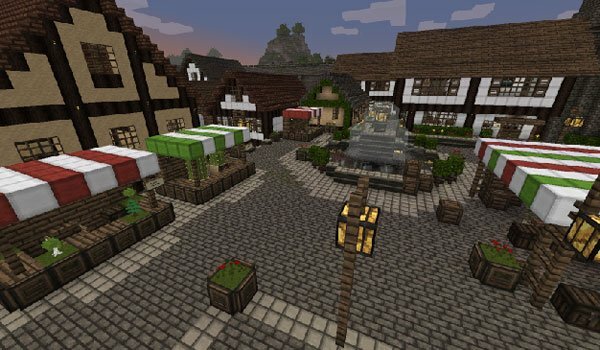 How to install AuraCraft Texture Pack for Minecraft 1.2.5? 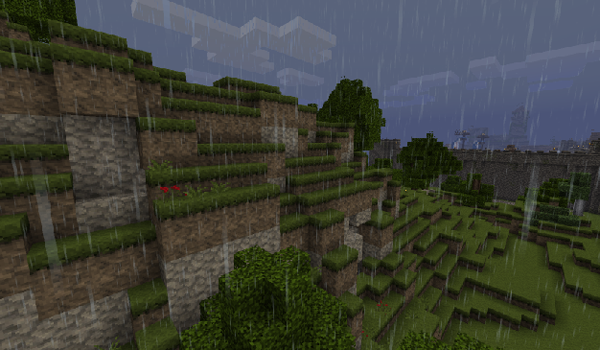 Download AuraCraft Texture Pack 1.2.5. Open Minecraft and select the texture AuraCraft.